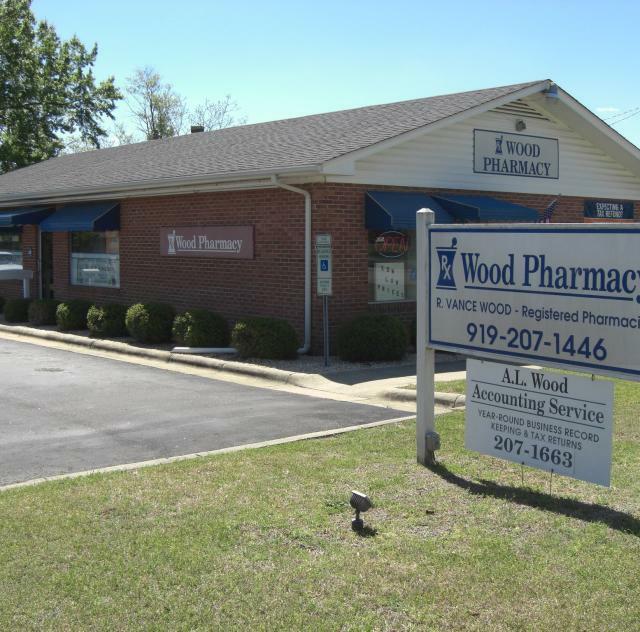 As a community pharmacy, Wood Pharmacy prides themselves on having the lowest cash prices on brand and expensive generic medications! Their easy-in and easy-out parking access allows some of the fastest service of any pharmacy in the area! Drive through available and they accept Medicare-D, Medicaid, and most insurances. Wood Pharmacy also provides therapy management, E-scripts, fax and full service.